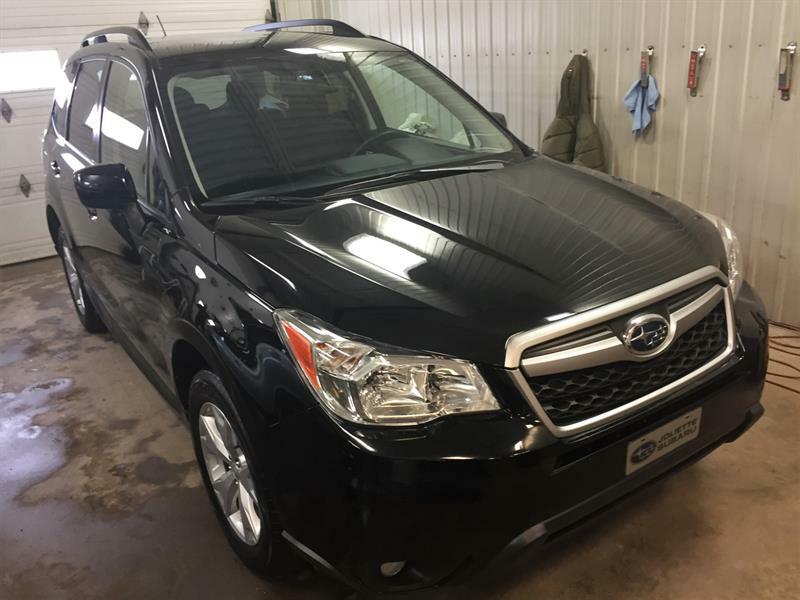 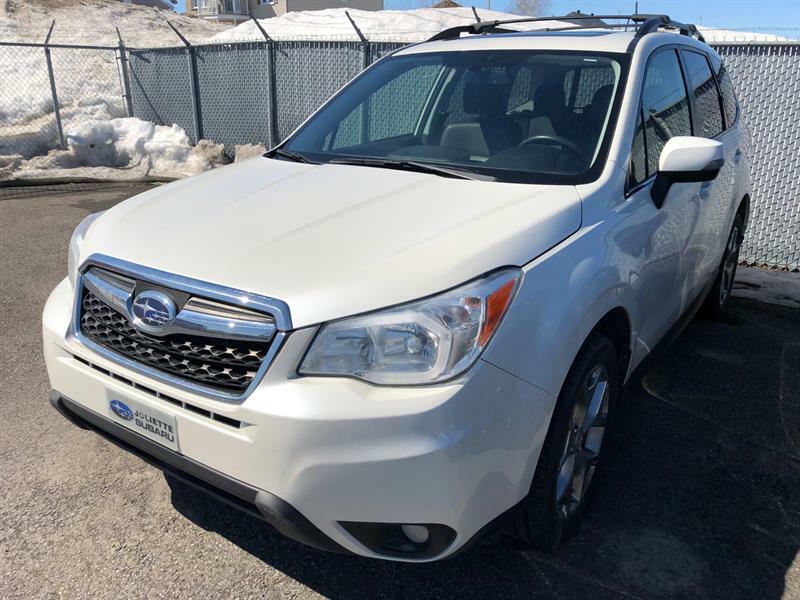 Are you in the market for a Subaru vehicle for sale in Lanaudiere? 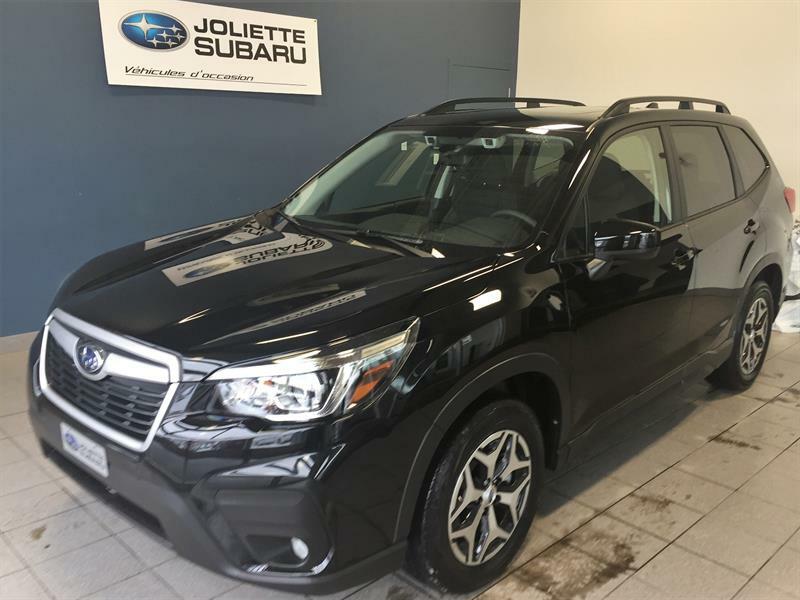 Head to your Subaru dealer in Joliette today! 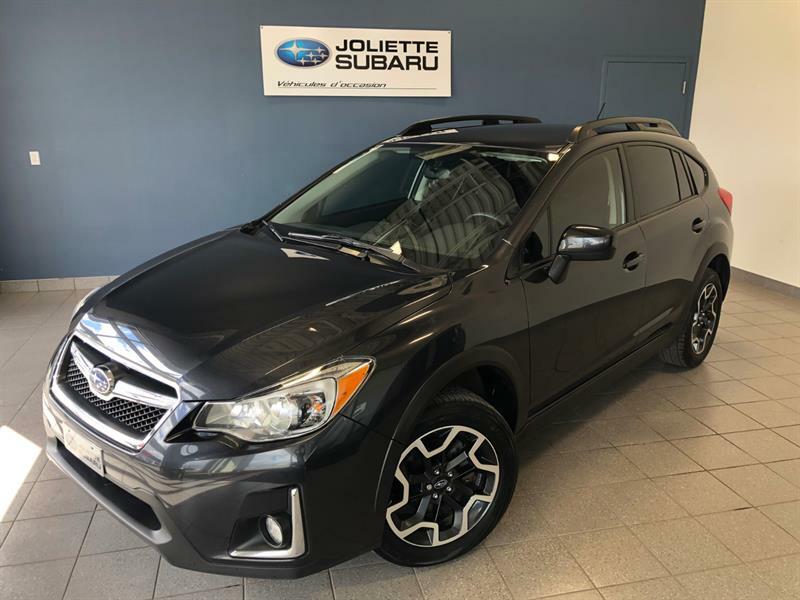 Once there, you can take advantage of the largest selection and lowest prices on 2017-2018 Subaru vehicles as well as on our in stock used Subaru models. 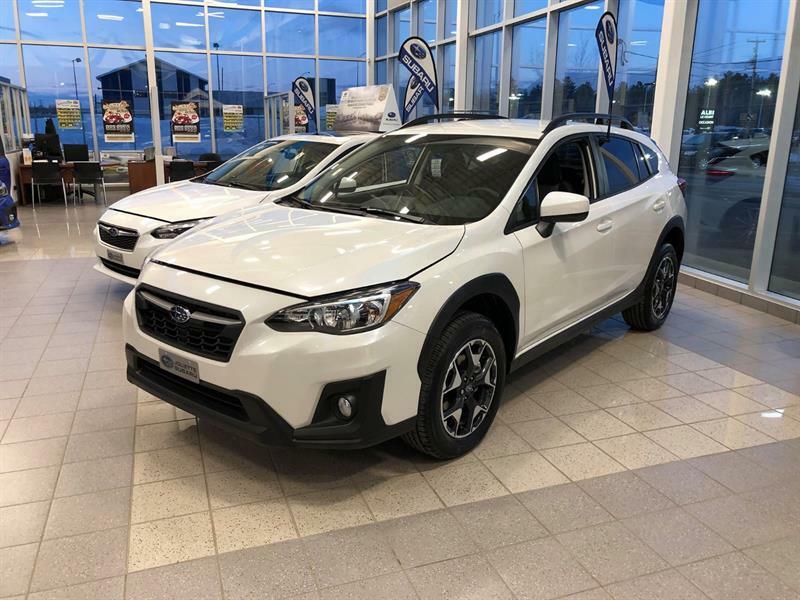 Whichever model you're looking for, you'll find it at our dealership; come in for a visit today! 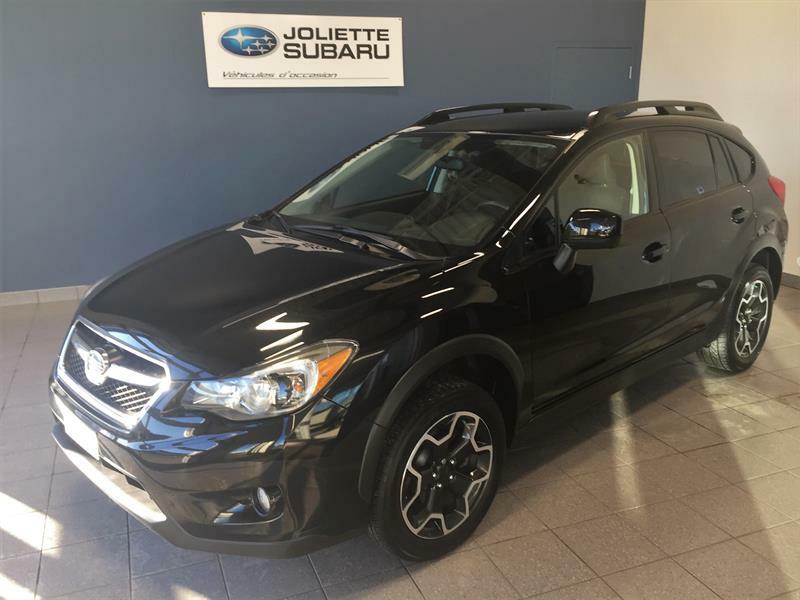 We are located in Notre-Dame-des-Prairies, near Repentigny and Trois-Rivieres. 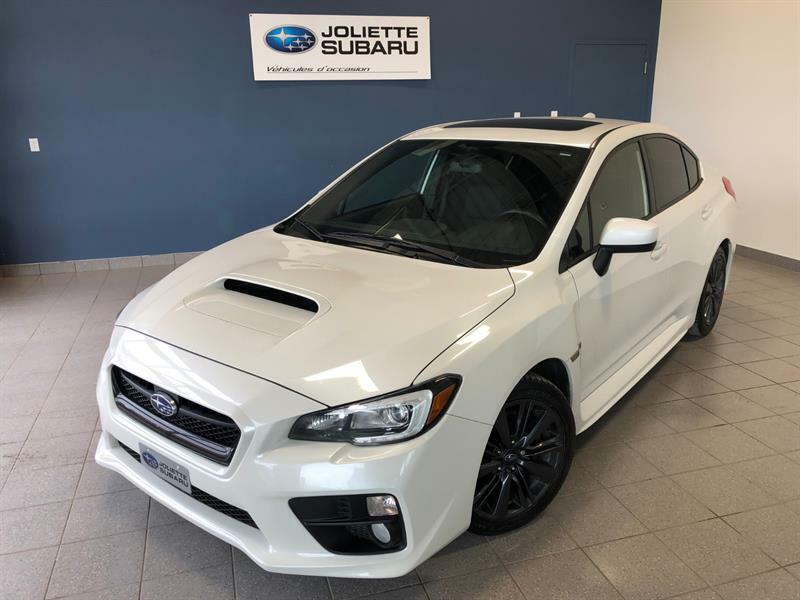 If you're looking for a sporty car, with exceptional performance and an unmistakable silhouette, you'll find various models of the 2018 WRX and new WRX STI among our Subaru for sale! 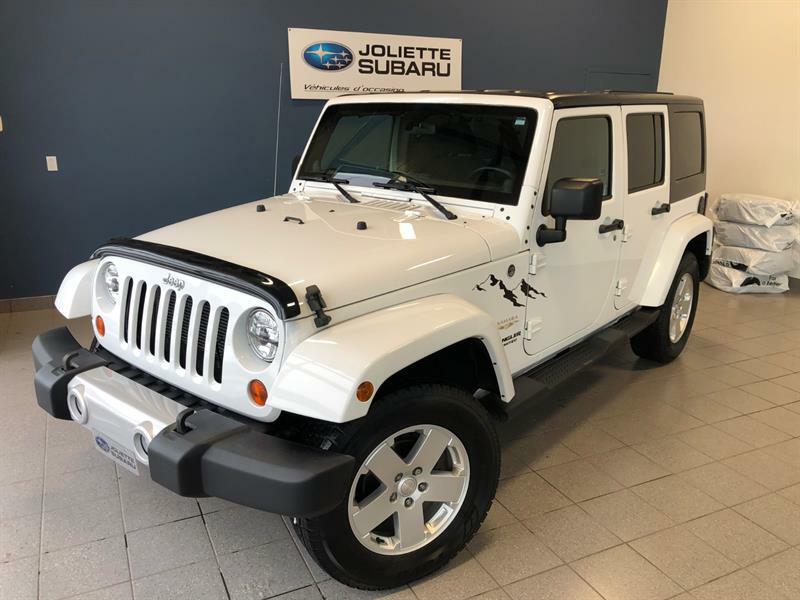 They are equipped with engines that provide between 268 and 305 horsepower, and they will delight thrill-seekers and those looking for exciting driving experiences. 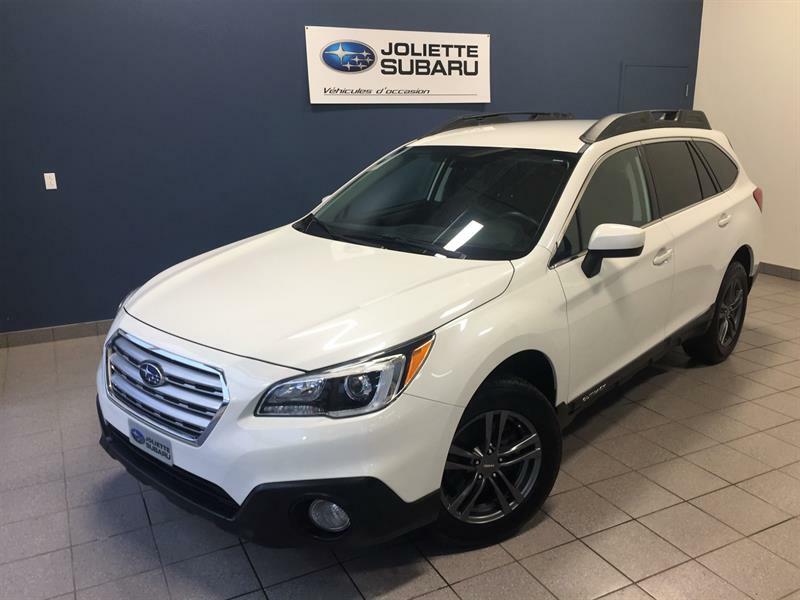 Head to your Subaru dealership in Joliette today and book a test drive! 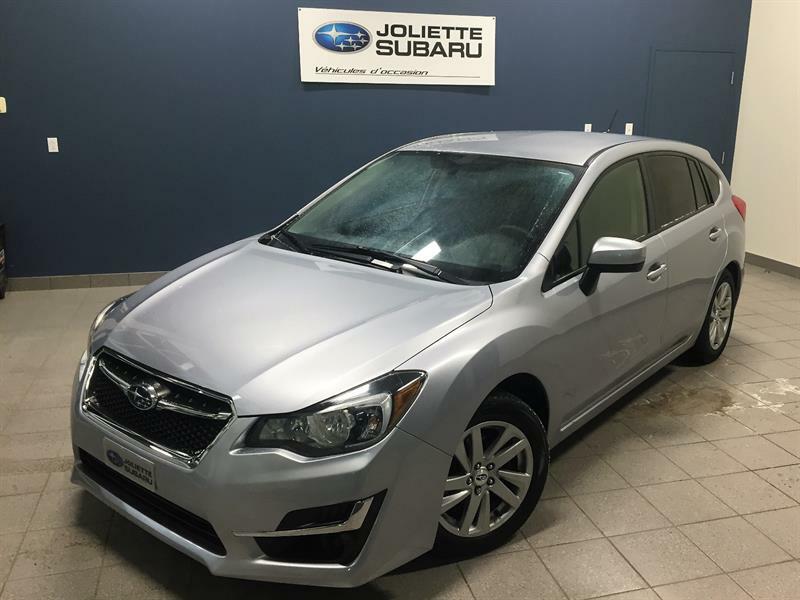 You can also take your pick from our outstanding sedans, including the new Impreza. 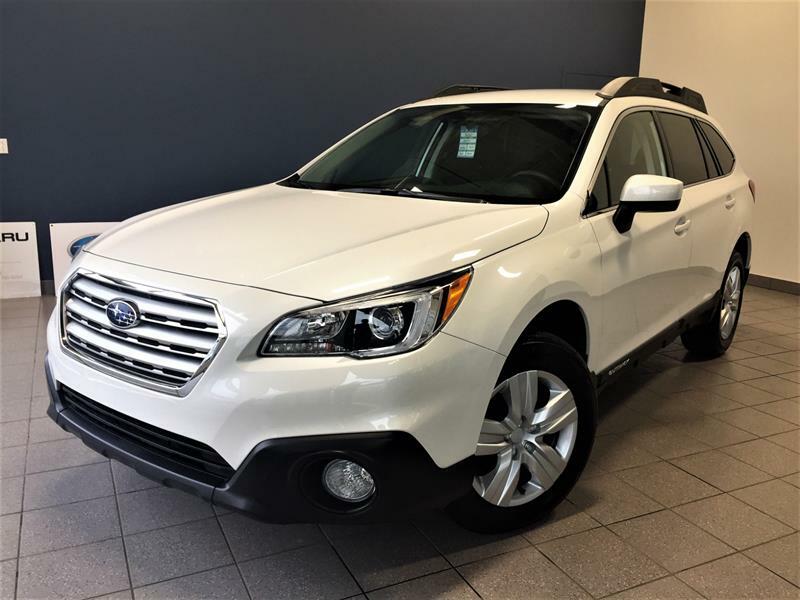 Available in 4 and 5-door models, it offers the Full-Time Symmetrical AWD that Subaru is becoming known for. 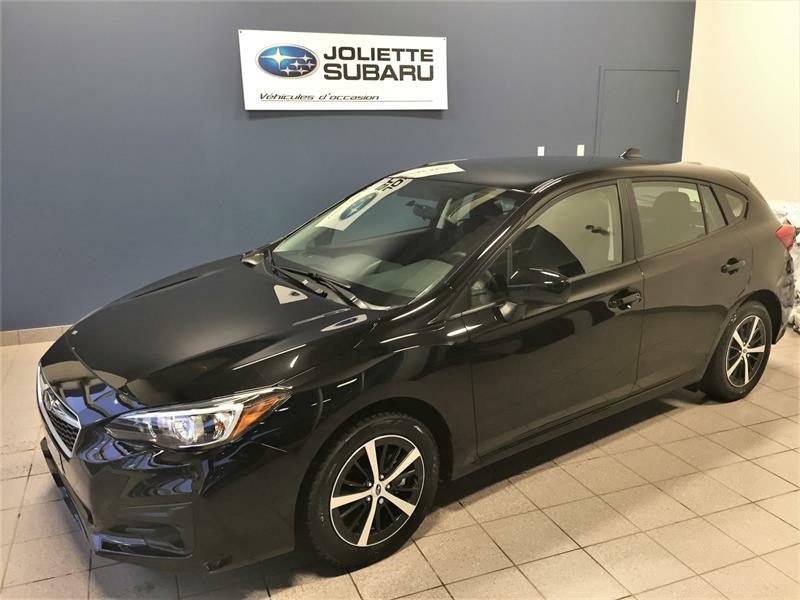 And if you want a slightly roomier car, go with the all-new 2018 Legacy, our sport utility sedan! 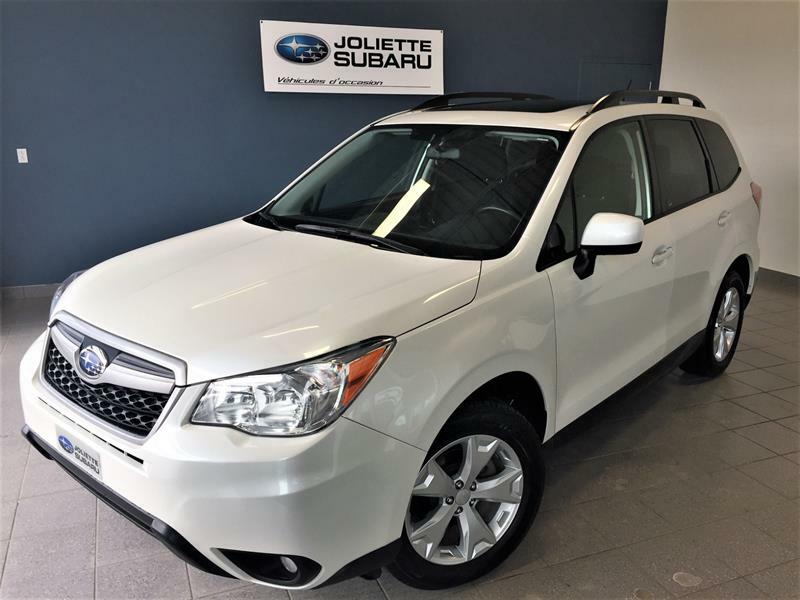 With a 2.5 litre 4-cylinder engine with 175 horsepower or a 3.6 litre 6-cylinder that has 256, our Legacy offers a comfortable and roomy interior and as well as many technological features. 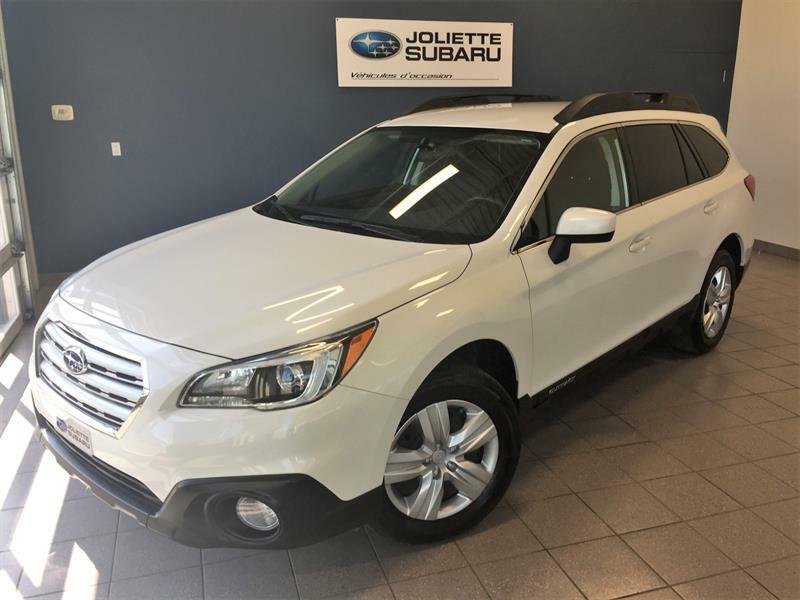 Come and see it up close today! 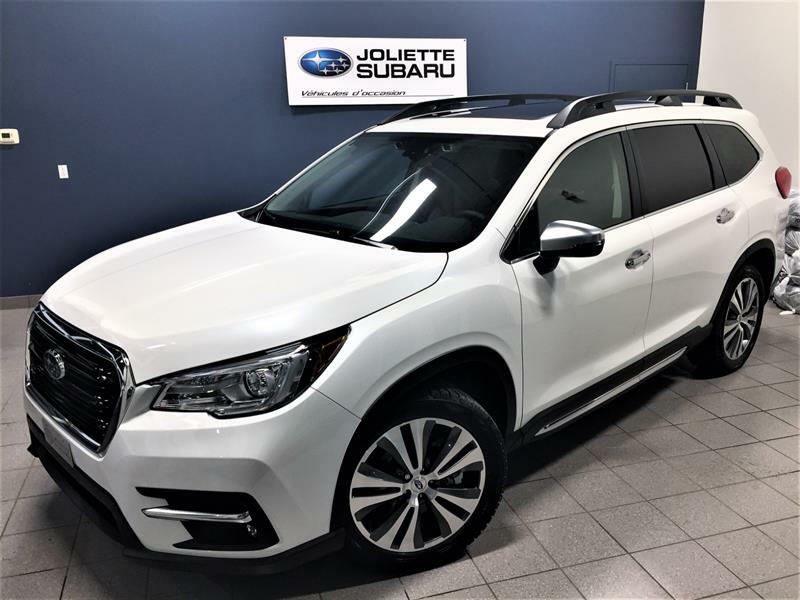 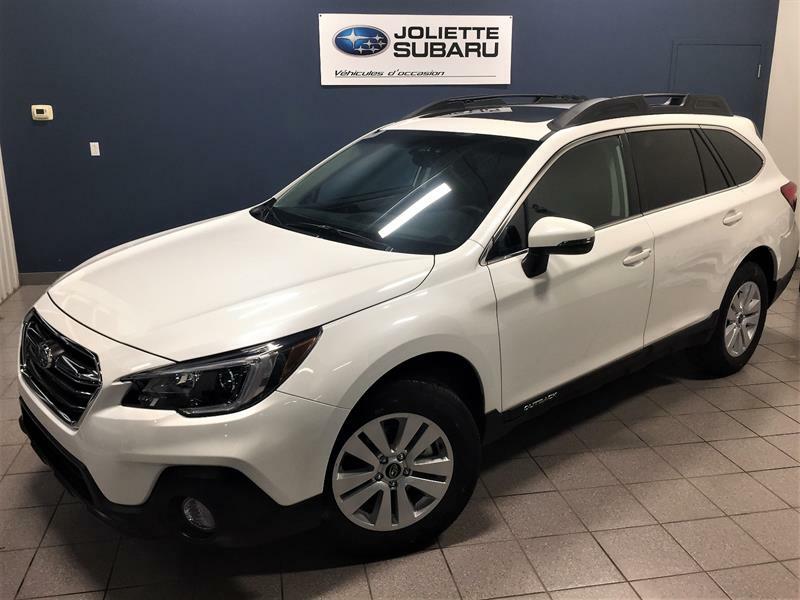 At your Subaru dealership in Joliette, you will also find many utility vehicles, such as the 2018 Outback, the new Forester and even the 2018 Crosstrek, each one offering strength, versatility, space and exceptional off-road features. 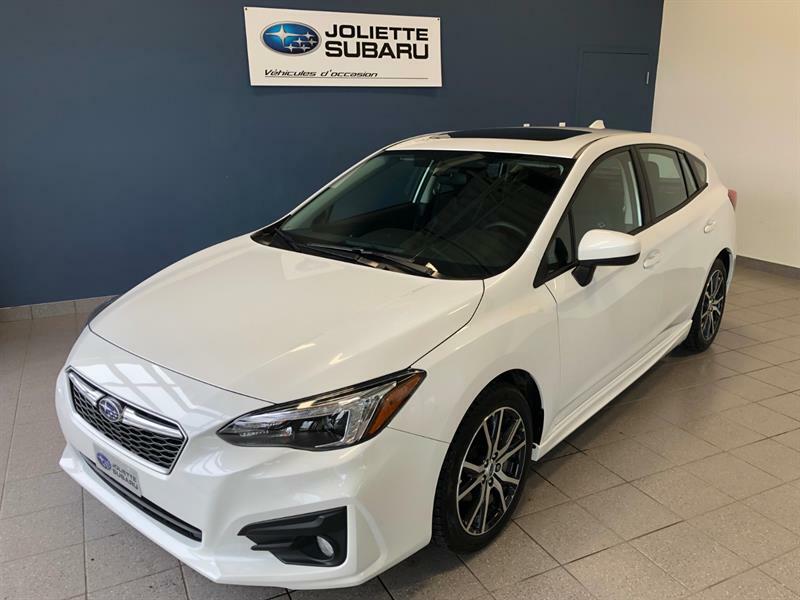 At Joliette Subaru, you will also find Subaru demonstrators as well as an extensive inventory of used Subaru models offered at the best prices in Lanaudiere. 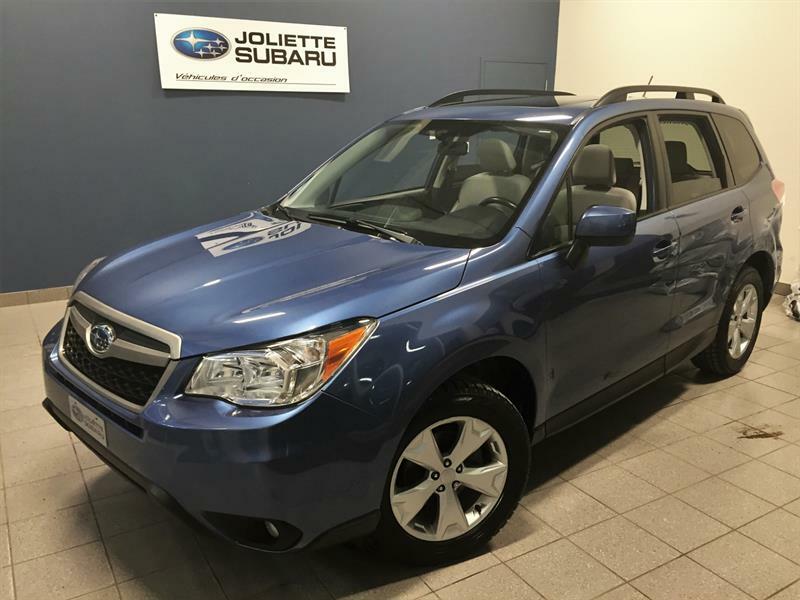 You'll be spoilt for choice between our used Outback, pre-owned Subaru Forester and used Impreza, to name only a few. 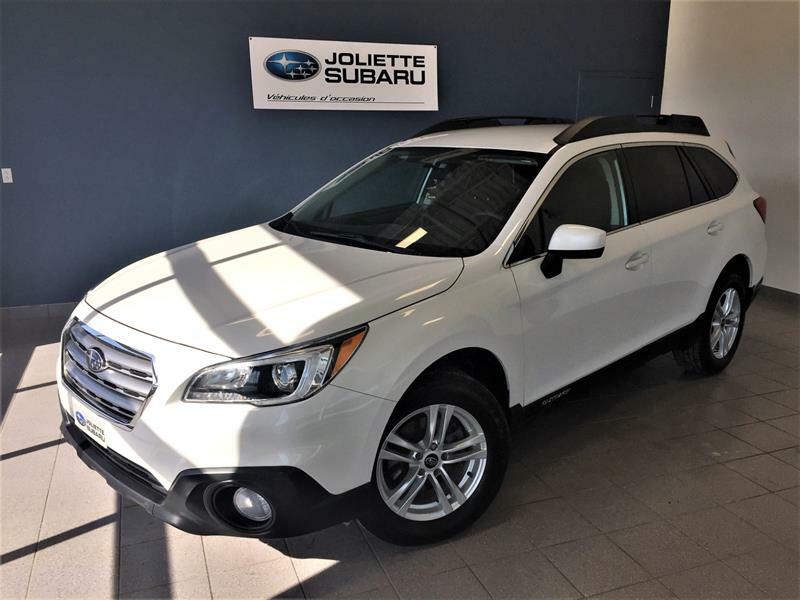 And your Subaru dealer in Joliette offers various financing options, as well as our current Subaru promotions. 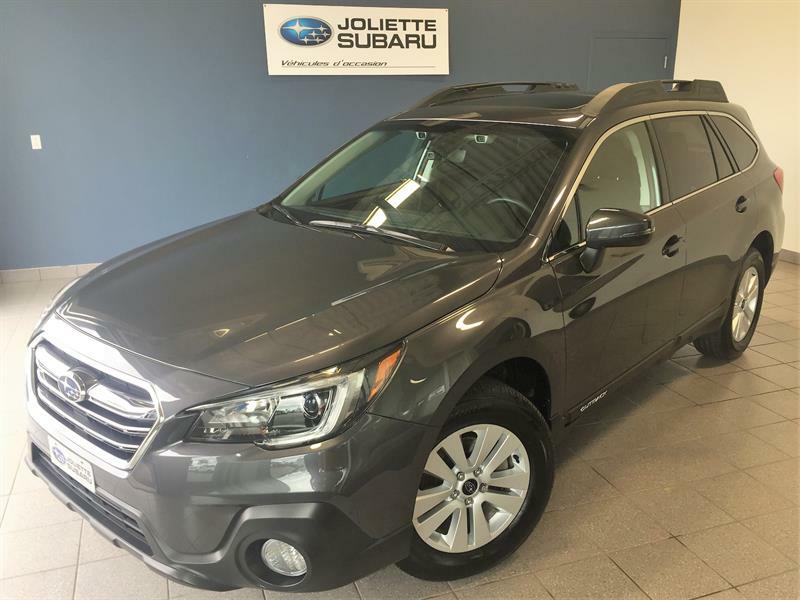 Don't wait any longer and come see us today! 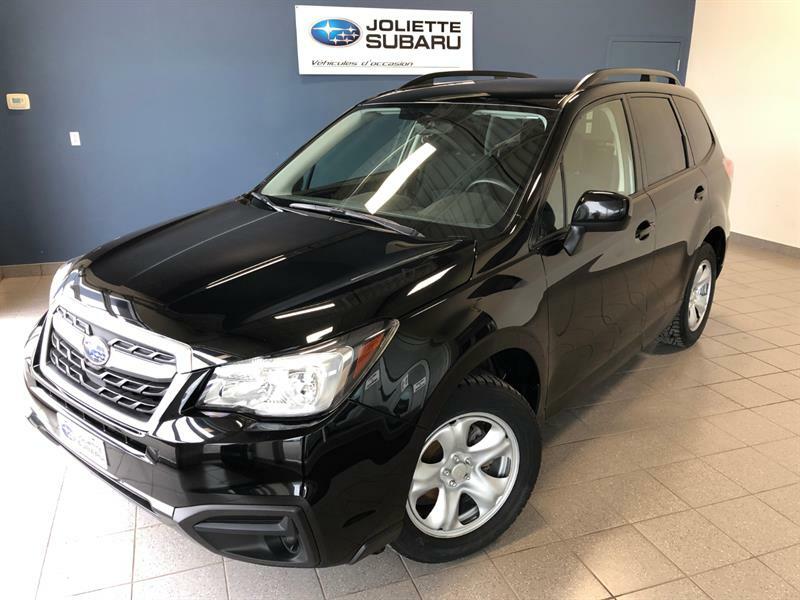 We are located in Joliette, only 20 minutes away from Repentigny.